Yesterday I went to movies with Giko, Haja and her friends. We watched Imaginaerum and I must say it was very beautiful - I recommend it! Next movie I want to see is Rise of the Guardians and also the Hobbit. 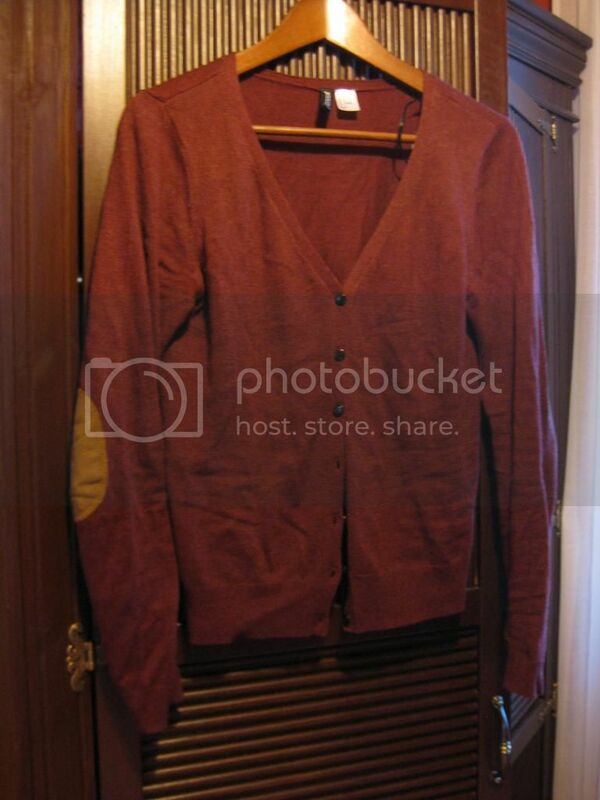 I also bought this knit 'cause I mostly have black and grey clothes so this time I decided to buy something "colorful". I got a challenge from Aino, thanks! I have done this before (as you might know) so I'm going to answer only the questions. 1. Do you believe in Slender? 2. Which do you prefer J-pop or K-pop and why? J-pop and someones know this already but I really don't like k-pop because of many reasons. I think j-pop is better 'cause it's mostly cheerful and cutier than k-pop. Of course I must admit I do like some k-pop songs... but only some. 3. Who were you when you were 5 years old? Shy and quiet person. I didn't have many friends and I was a little noob. I lived in Belgium then and I really don't remember many things there but I remember that I missed always snow and Finland. 4. Would you have ever believed that you would become as you are now? No actually. Once I prefered mainstream things because I was a little shy but now I like to walk my own way and not to care about what others think about me. 5. In what subjects are you talented in? 6. Do you like travelling? What countries have you been to? Yeah I do! I have been in Sweden, Norway, Estonia, Danmark, Germany, Belgium, the Netherlands, France, Italy, Cyprus, Croatia, Malta and Spain. I'm not sure have I been somewhere else but this is sure; someday I'll also travel to Russia, Japan, China and UK. 7. If you were an item what would you be? Hmmm I want to be a soft pillow which everyone can always hug. 8. Do you procrastinate like a pro? 9. What is the most extreme thing you have ever done? Visited in aquarium? Walked past rays? I think that's enough extreme for me. That's hard question! I say it's Mana because I love Moitie's dresses and the style. I also admire Cremelice's style, it's at the same time pirate, classic, cute and gothic. Ooooh so you want cheerful and cute k-pop... Can be done~!